Rural Water Rally begins with breakfast on Thursday morning April 25, 2019, in the Magnolia Ballroom at the DoubleTree Hilton Jefferson City. Register today to help carry the RURAL WATER message to our state legislators. 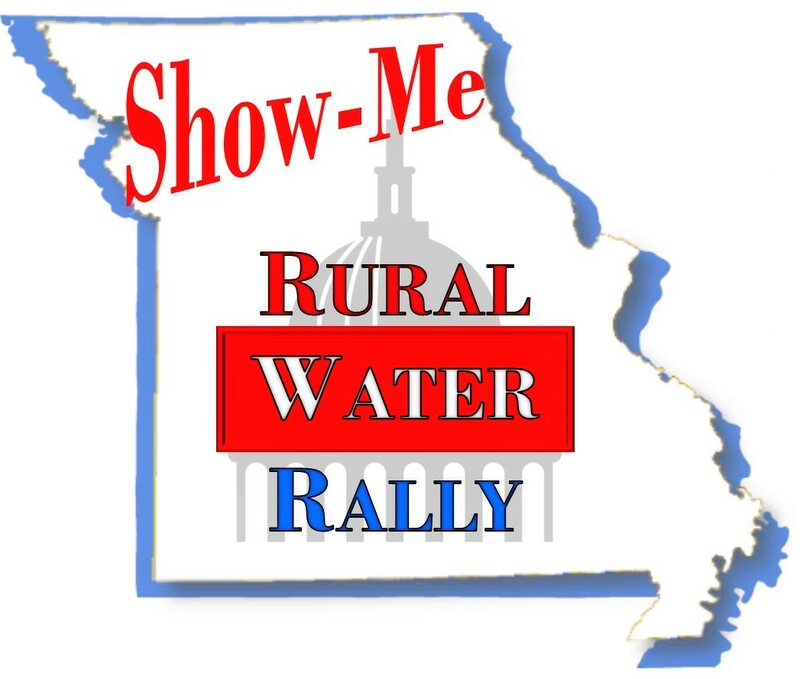 What was once known as Jefferson City Day is now the Show-Me Rural Water Rally. Why? Because it goes much deeper than a single day at the Capitol. It’s about growing relationships; it’s an opportunity to thank our legislators for supporting rural water and to encourage their continued support. I would like to tell you some good news about your membership in Missouri Rural Water Association and what it does for you! If you’ve been watching our newsletters, you probably see that this year we are having our first “Show-Me Rural Water Rally”. 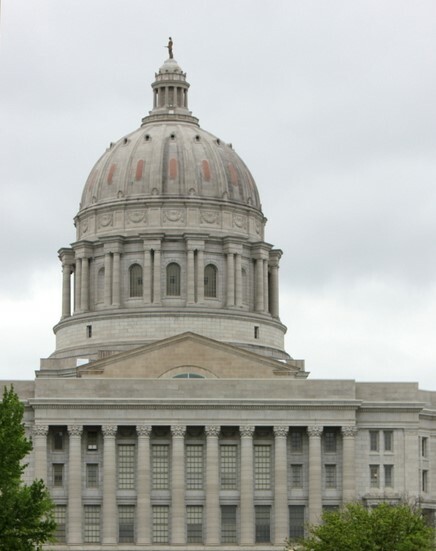 Over the past years, we’ve called this event Jefferson City Day. I felt that it was time to bolster up YOUR REPRESENTATION in legislative efforts and this year has been a banner year! The Show-Me Rural Water Rally has more content and extends out to the partnerships and coordination that you may not have been aware of working for you! I invite you to come this year and check out this historical moment where we will not only address Missouri legislation that AFFECTS YOU, but bring to light the Federal activity that is going on along with the topics of conversations that will become FUTURE LEGISLATION that will affect you. Not to mention that we will have FRIENDS and PARTNERS in SHARED ISSUES with us! Leslie Holloway from Missouri Farm Bureau will present the view on the Future of Water and Agriculture in Missouri. Much of our membership represents RURAL MISSOURI of which agriculture is a primary component. We need to work together to keep our communities and economy healthy….and WATER is a key component of livelihood! This year will be the first year we hold the Show-Me Tap Water Round-Up inside the Capitol on the Third Floor Rotunda! Our judges this year will be: Tanner Isenberger with Governor Parson’s office; Ashley McCarty, Chair of the Clean Water Commission and Executive Director of Missouri Farmers Care; and Liz Grove, Chair of the Drinking Water Commission. We will announce the winner in the Capitol who will, then, be announced to the House and Senate! The winner will come to Washington D.C. to represent Missouri in the Great American Water Taste Test to determine the best tasting drinking water in the United States! As well, we provide you the updates on the legislative activity and what we, YOUR ASSOCIATION, is doing to represent you. We need YOUR VOICE. It is a time to visit with your Representative and your Senator on these issues! Please come and participate on behalf of our RURAL WATER to show that we represent the health and vitality of our Missouri citizens and our Missouri economy! Send your Board and Council Members, and bring customers with you, too! (573) 632-4156 to reserve your room at the DoubleTree for the MRWA Rally Rate of $ 114.00 + applicable taxes.